100 balls in assorted bright colors, each measuring 3. 125" in diameter. 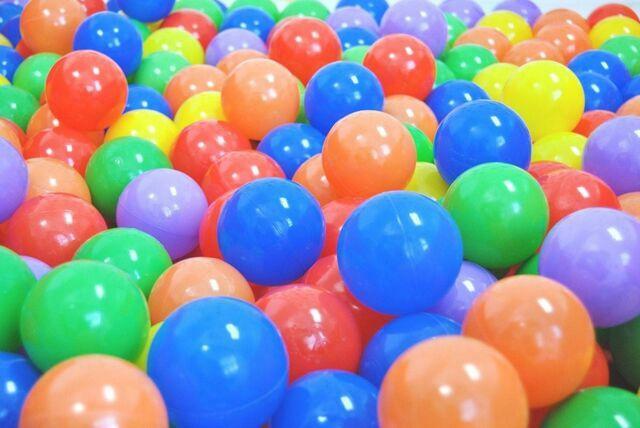 The balls are simple to use: just pour them into the play pit, add the children, and play for many hours of fun. Phthalate-free.